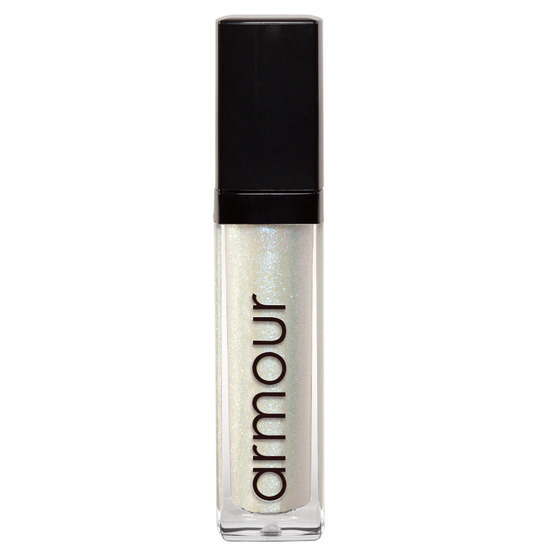 MARILYN: Sheer iridescent holographic shimmer Perfect everyday translucent shimmer worn alone or over any opaque Armour Beauty lip gloss. Named after ultimate feminine icon Marilyn Monroe because diamonds are a girl’s best friend. This is my favorite lipgloss. It is long wearing and feels delicious on the lips. It is beautifully pigmented and the frost particles feel soft, NOT gritty nor sandy like many other brands. It feels slightly tacky which I prefer so that it does not slip and slide off of my lips. Simply perfect!